Recent economic data has suggested UK industry is starting to solve the ‘Productivity Puzzle’ and a major national survey aims to delve deeper into this topic. Launched 25th January, the Manufacturing Barometer is urging small to medium sized manufacturers (SMEs) to have their say on how productivity good practice is integrated into everyday culture. The report, which is conducted by SWMAS (part of the Exelin Group) in partnership with Economic Growth Solutions (EGS), is open until February 12th and will pose questions to get management teams to consider what measures, processes and investments they use to boost performance and increase efficiency. It is anticipated that the findings will help inform Government on the type of tools manufacturers will need if they are to continue this upward trend. “Productivity continues to be one of the biggest challenges facing UK industry, so it seemed a natural step to start the year by taking an in-depth look at how our SME manufacturers are tackling it and how these measures are ingrained into their culture,” explained Simon Howes, Managing Director of Exelin Group. 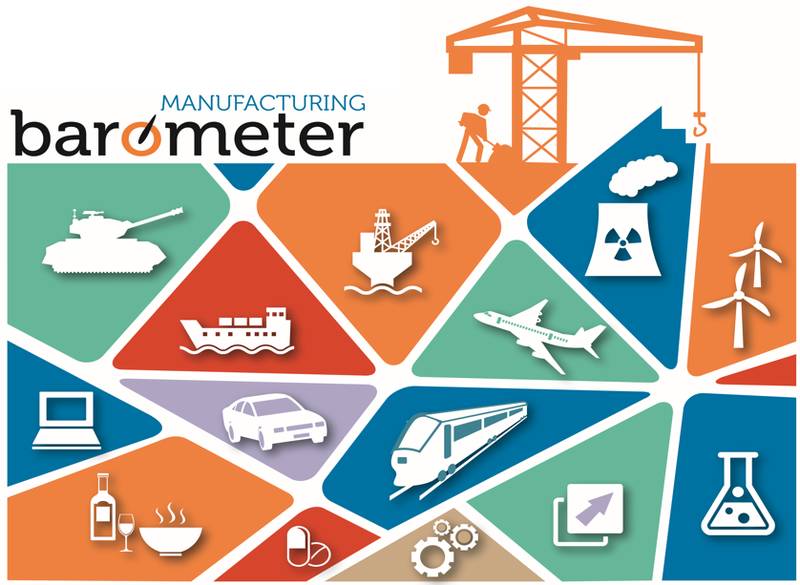 The National Manufacturing Barometer takes no more than 10 minutes to complete and is open to small to medium sized manufacturers in the UK. All senior managers need to do is visit https://www.surveymonkey.co.uk/r/Winterst2017 and answer each question. In addition to the special focus on Productivity and Culture, the survey will also find out how SMEs are faring, with firms invited to provide updates on recent/future sales performances, plans for investment and recruitment intentions.